French chemicals company Arkema announced that Kynar 720 polyvinylidene fluoride (PVDF) has been recertified for UL746C from Underwriters Laboratory. In UL746C testing, Kynar PVDF resin successfully passed Xenon Arc testing of 1000 hours of UV exposure and seven-day water immersion at 70°C without the addition of organic or inorganic pigments. According to the company, Kynar components are suitable for outdoor use with exposure to ultraviolet (UV) light, water, and immersion. 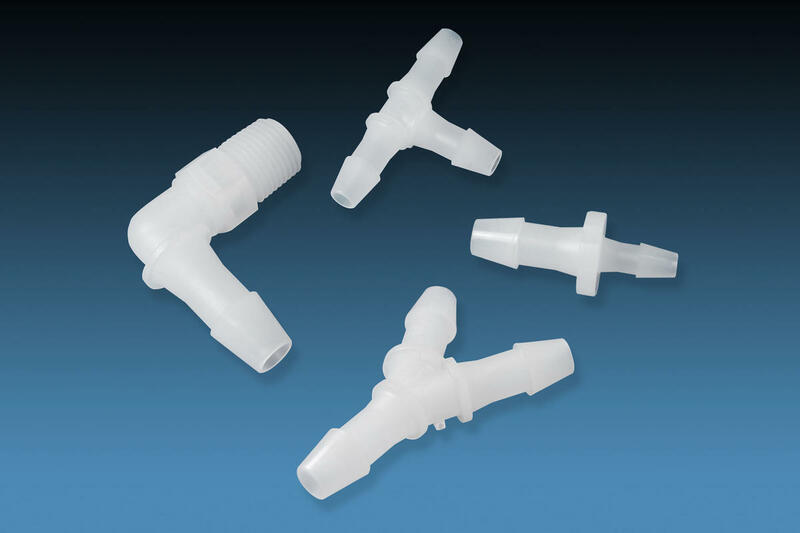 They are used for chemical process piping, electrical wire and cable jacketing, instrumentation and control equipment, and pumps used in aviation and military transportation equipment.